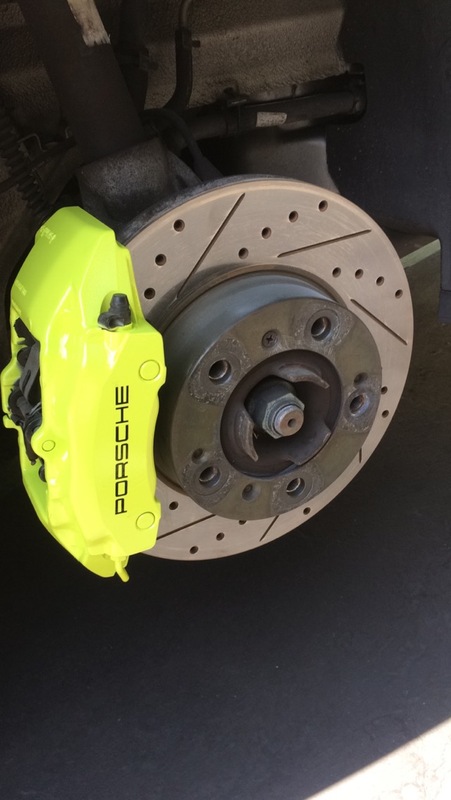 Just got my brake calipers painted! Yeah! I just got these done and wanted to show them off to my fellow forum members. Here are the steps that were followed. 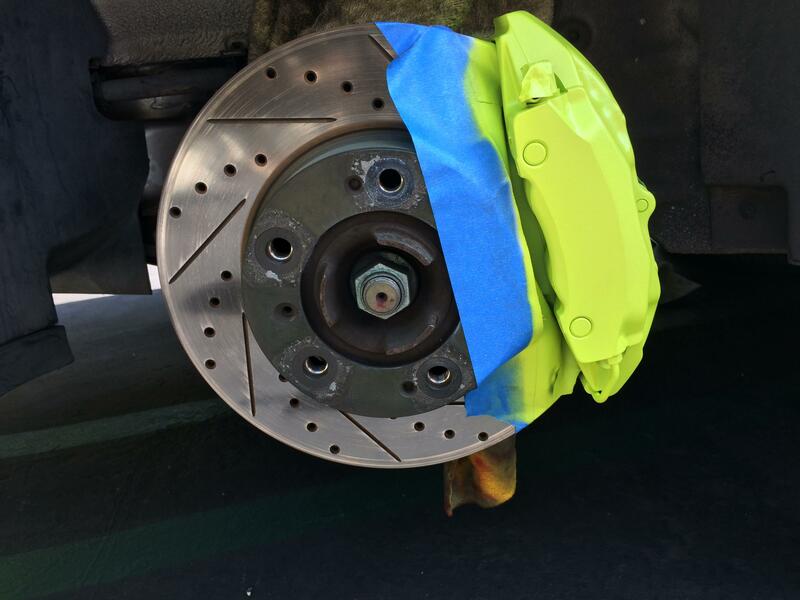 Calipers were degreased and lightly sanded - then recleaned. It only cost me $150 plus tip!! !